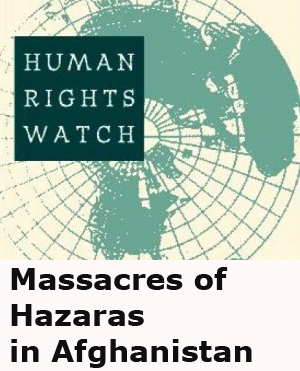 Hazara People International Network Ghazni: Taliban terrorists kidnapped 17 members of ethnic minority Hazara from a car in east Afghanistan, only a few days after they kidnapped and shot dead four Hazara students in the same province last Wednesday. Tuesday’s kidnapping in the province of Ghazni follow a spate of suicide bombings in Kabul last week and add to fears of an increase in sectarian violence as the Taliban’s anti-government insurgency gathers pace to compete with the emerging ISIS in Afghanistan. 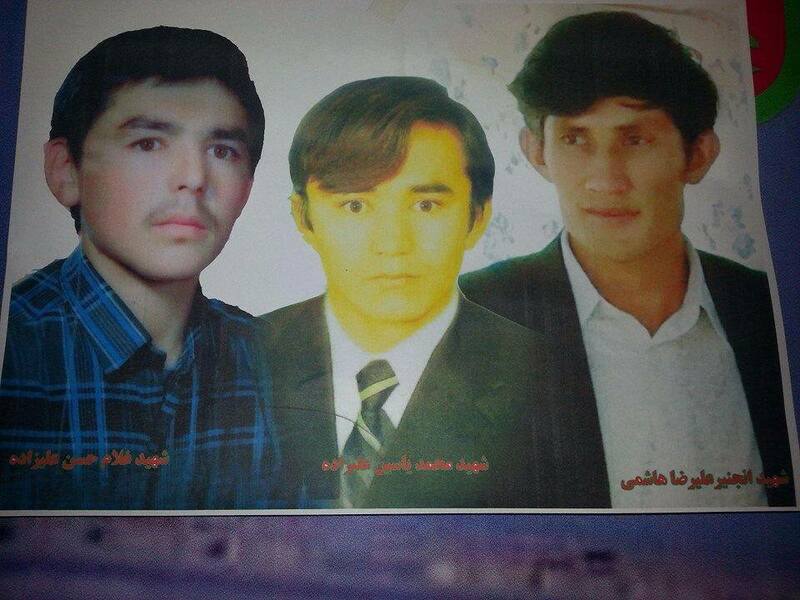 From Left to Right: Ghulam Hassan Alizada, Mohammad Yasin Alizada and Engineer Ali Reza Hashimi were shot dead by The Taliban terrorists, on their way from Jaghori district to Ghazni city three days ago. The passengers were travelling from Jaghori district to Ghazni city when the Taliban terrorists stopped their car. 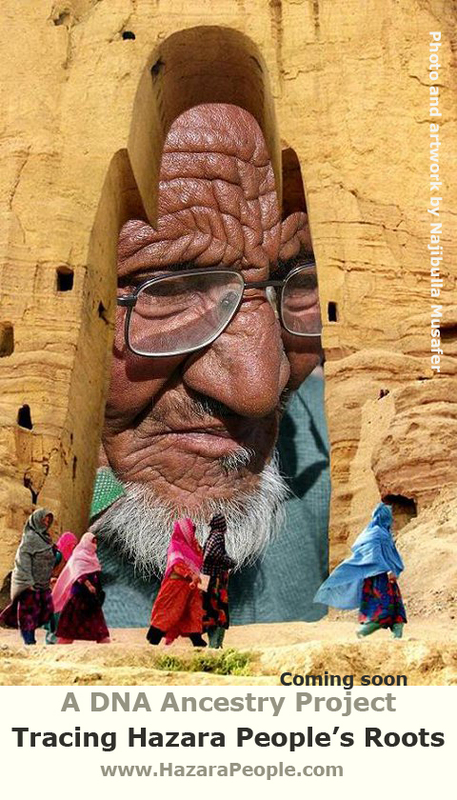 “We are currently in contact with local elders. They will speak with the kidnappers to free our Hazara people,” Mohammad Ali Ahmadi, deputy governor of Ghazni, told Reuters. 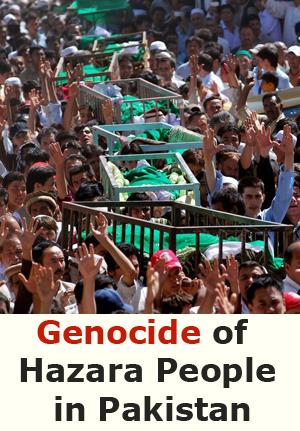 Hazaras, an ethnic group, were persecuted under the Taliban’s regime, but sectarian violence and discrimination continued against the Hazaras as long as today but only its forms have changed. On Sunday, Taliban terrorists kidnapped four Hazaras while they were travelling from Jaghori district to Ghazni city. “The Taliban terrorists kidnapped them from a car and later security forces found their shot-dead bodies,” Ahmadi said. In February, Taliban terrorists kidnapped 31 Hazaras in the southern province of Zabul. 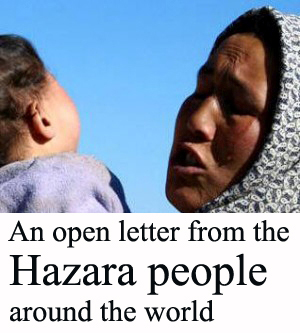 After this kidnapping a worldwide campaign began and millions of people around the world demanded the terrorists to free the 31 Hazara hostages. As a result of this worldwide campaign #free31Hazaras, nineteen were freed in May, two were killed and nine are still missing. 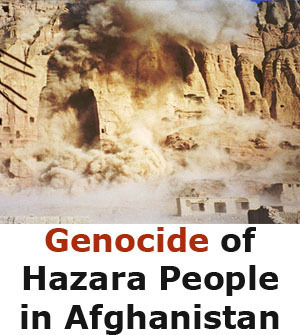 Almost 5,000 civilians were killed or wounded in Afghanistan in the first half of this year, according to U.N estimation, among which many Hazaras victims are being targeted apparently for their race and ethnicity. 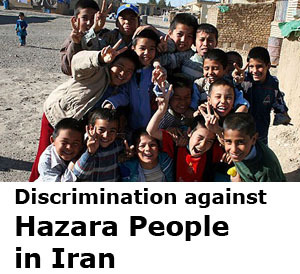 When the members of the minority Hazara travel from one province to the other, they are not safe; in some cases they are being stopped by the Taliban and ISIS terrorists, and prosecuted based on the identity cards found in their pockets that showed they were Hazaras. But in most cases of their massacre, their particular facial appearance distinguishes them easily from the others and makes them recognizable to the Taliban and ISIS terrorists. Hazaras have been the victim of terrorism and fundamentalism in Afghanistan, because of their ethnicity and their sect, which make them different and vulnerable. 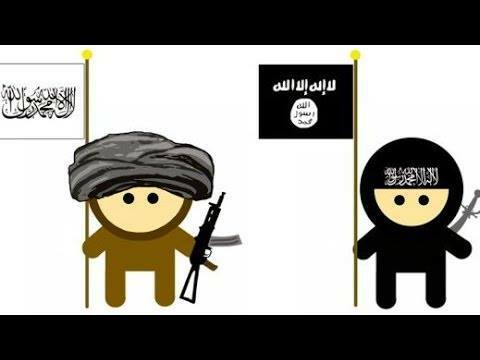 As the ISIS- Taliban hostility race has begun ultimately in Afghanistan and each of these two rival terrorist groups tries to show more hostility, the Hazaras, as an ethnic minority risk being the main victims in this terror competition.